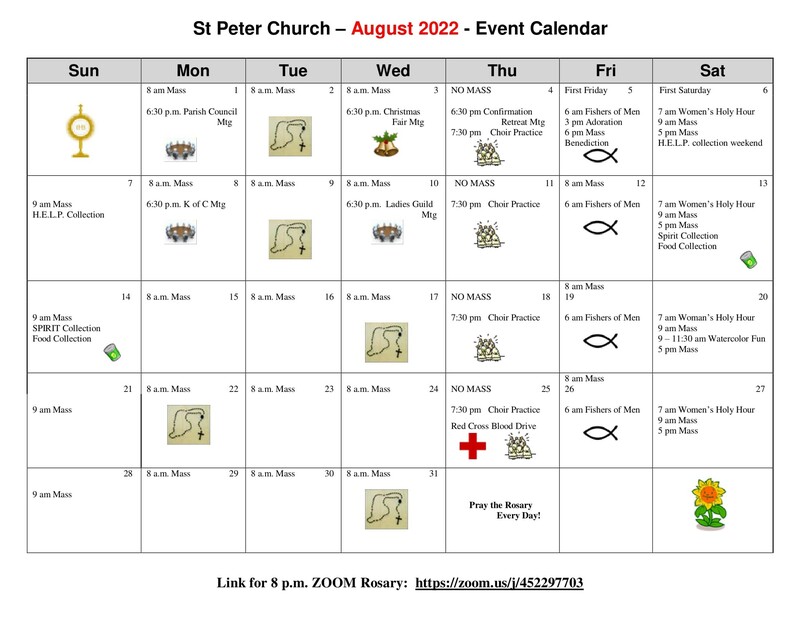 Please click above to access the weekly bulletin. 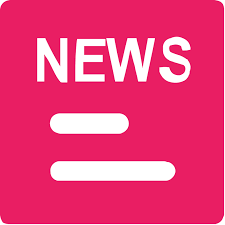 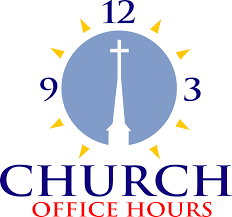 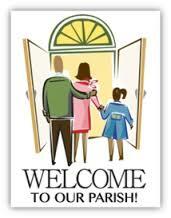 Follow this link to access Parish News and Events. 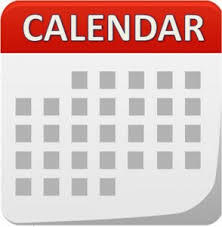 Please click above to access our monthly calendar. 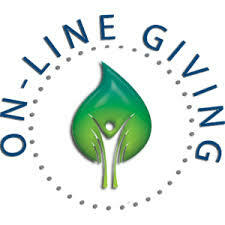 Online giving is provided for your convenience. 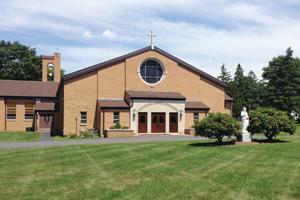 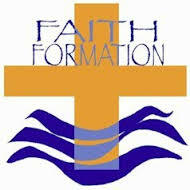 Download our registration form and join our Parish family.